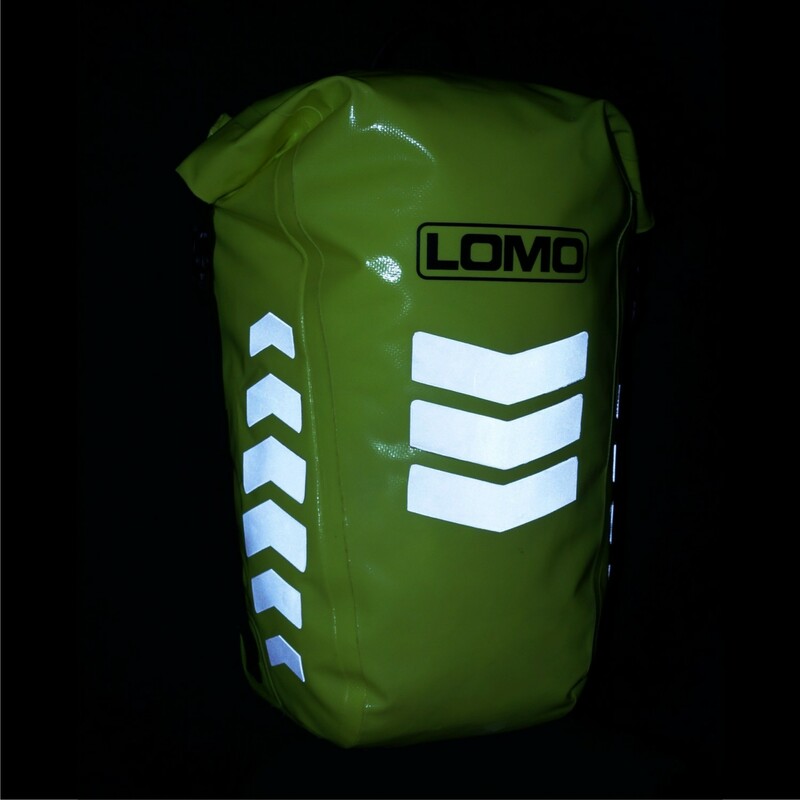 This high visibility cycling dry bag pack contains 2x Hi Vis Bike Pannier Dry Bags and 1x 30L High Viz Rucksack. 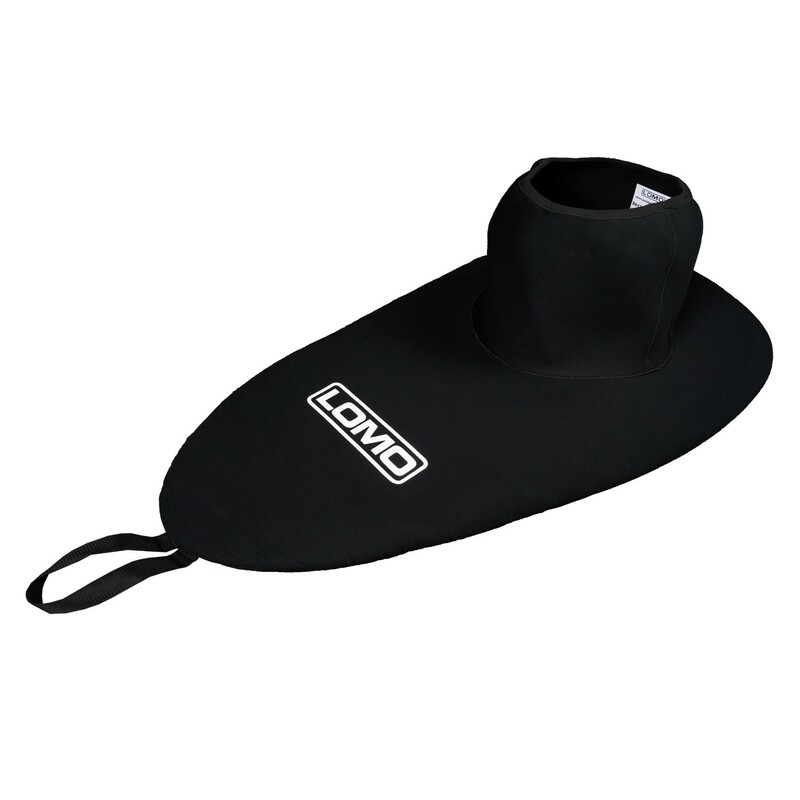 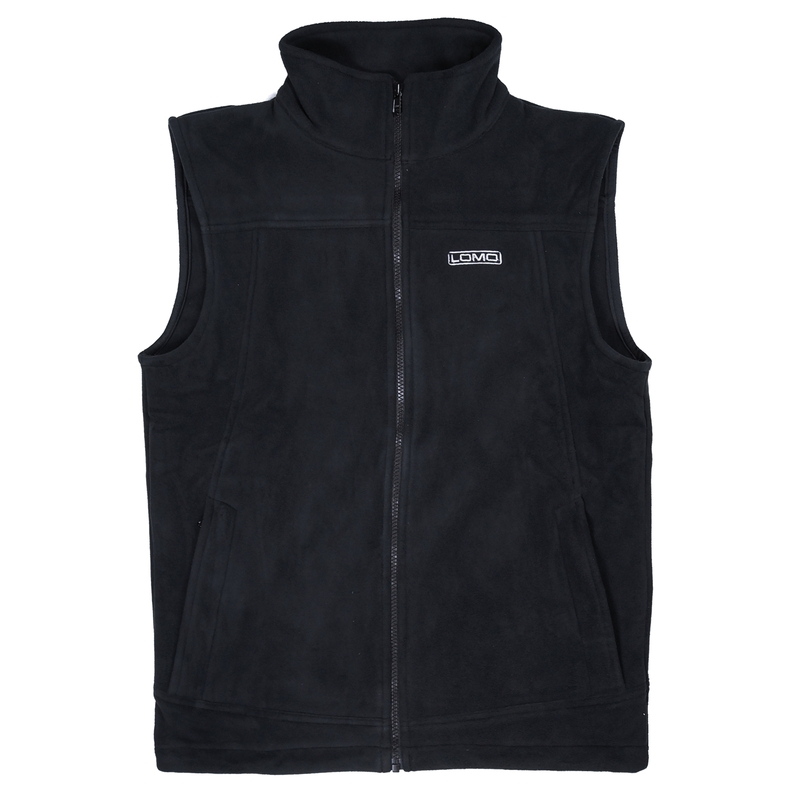 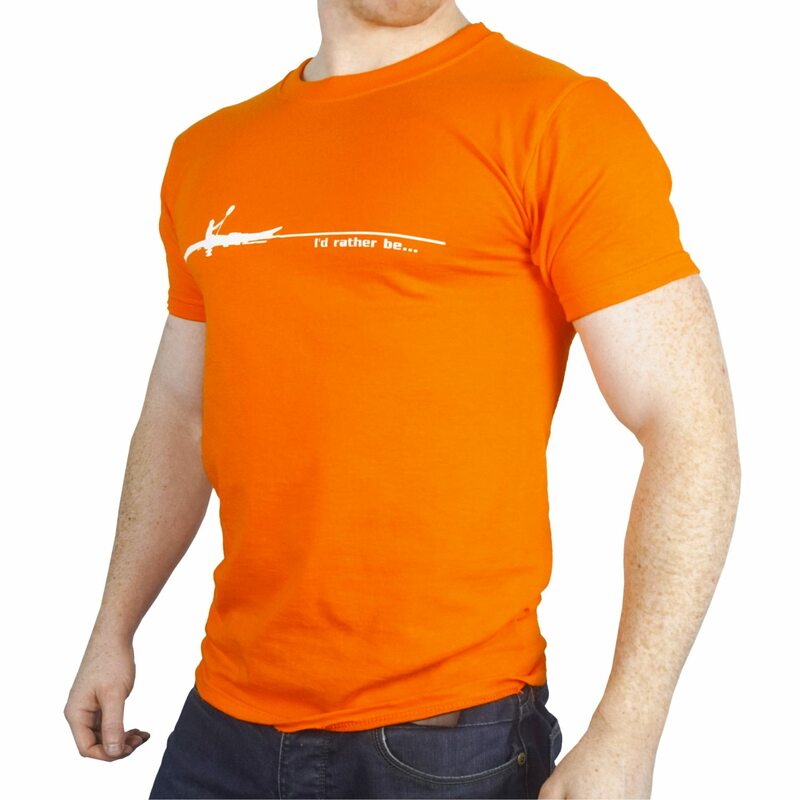 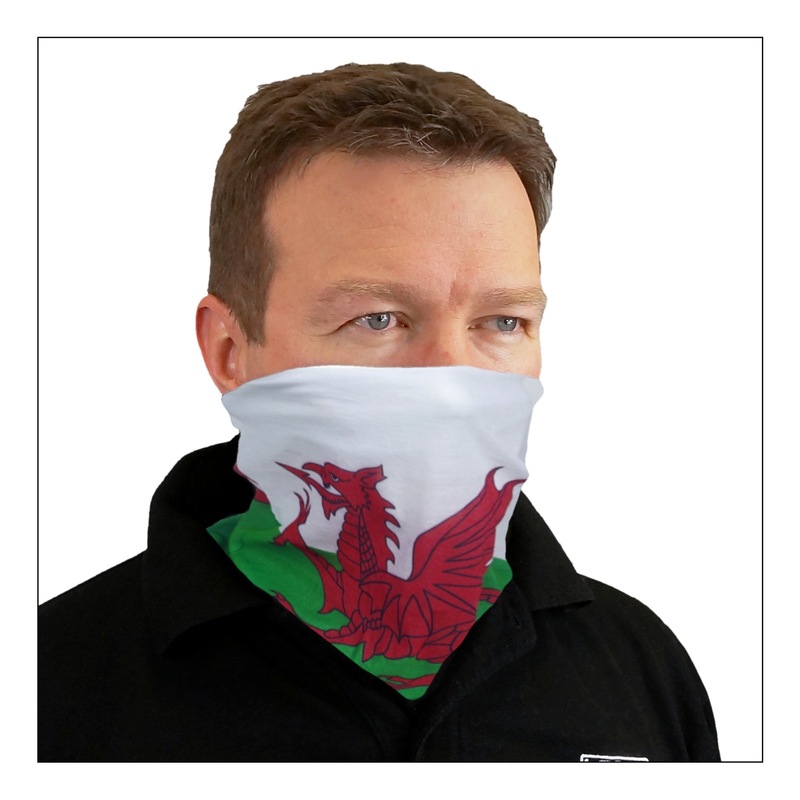 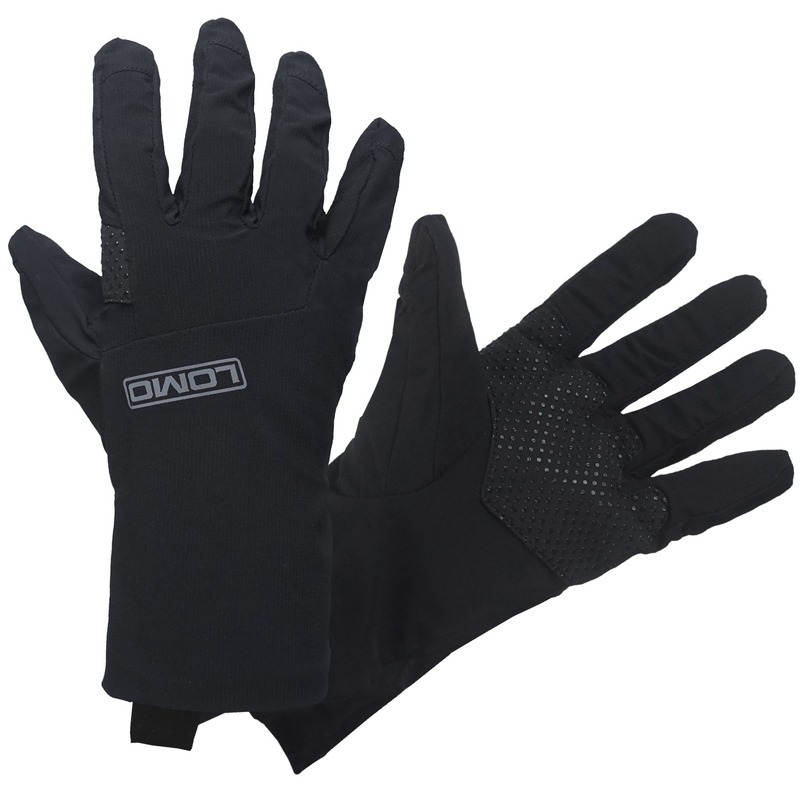 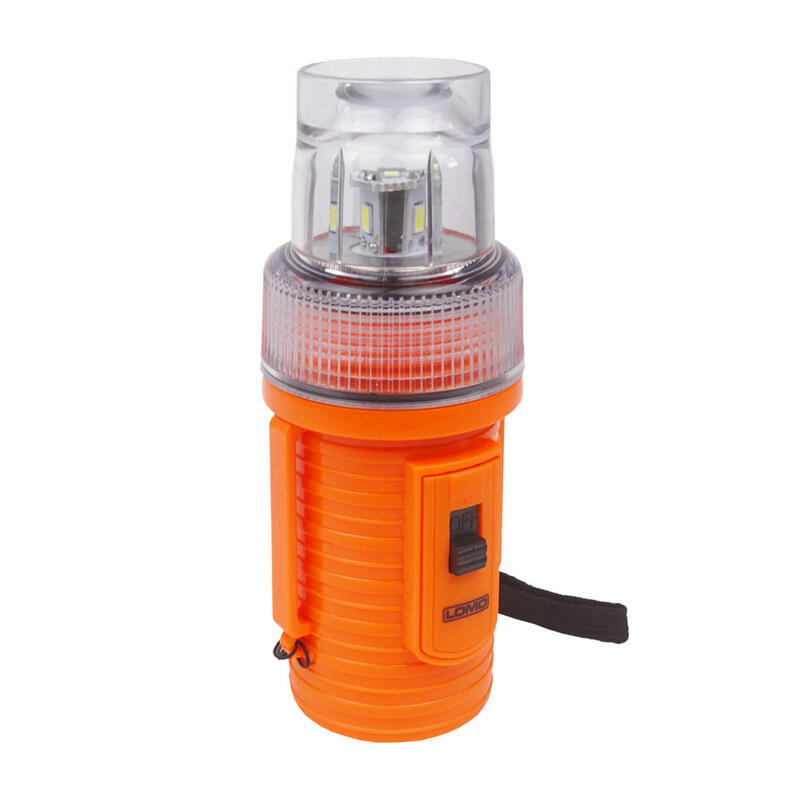 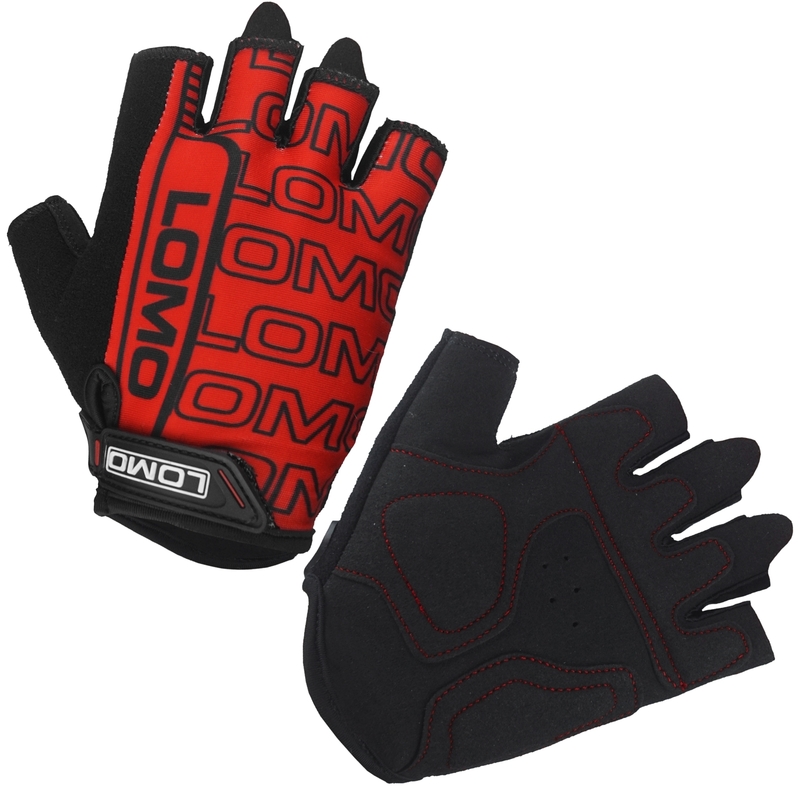 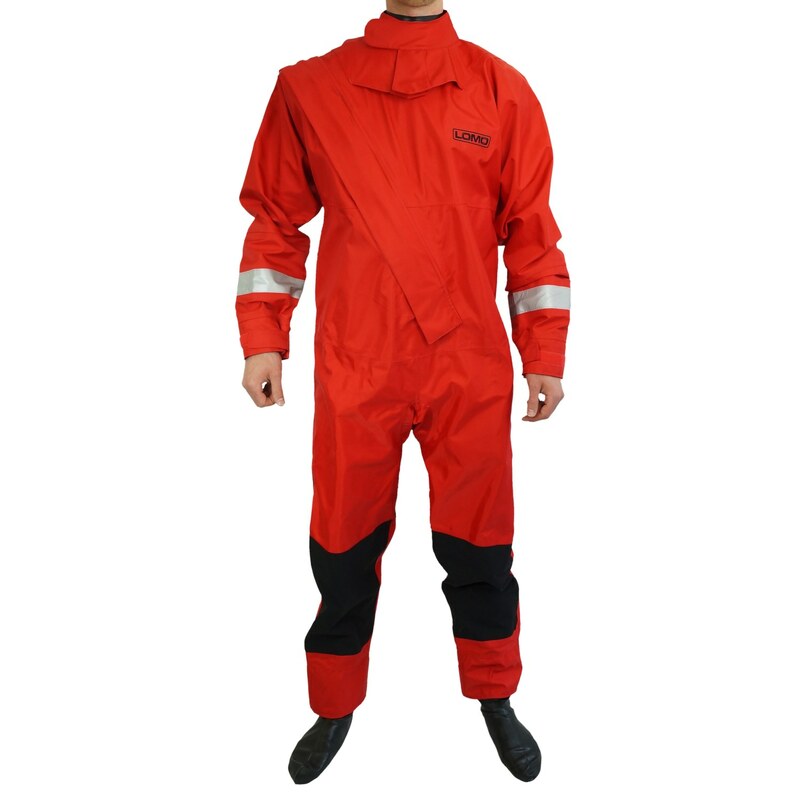 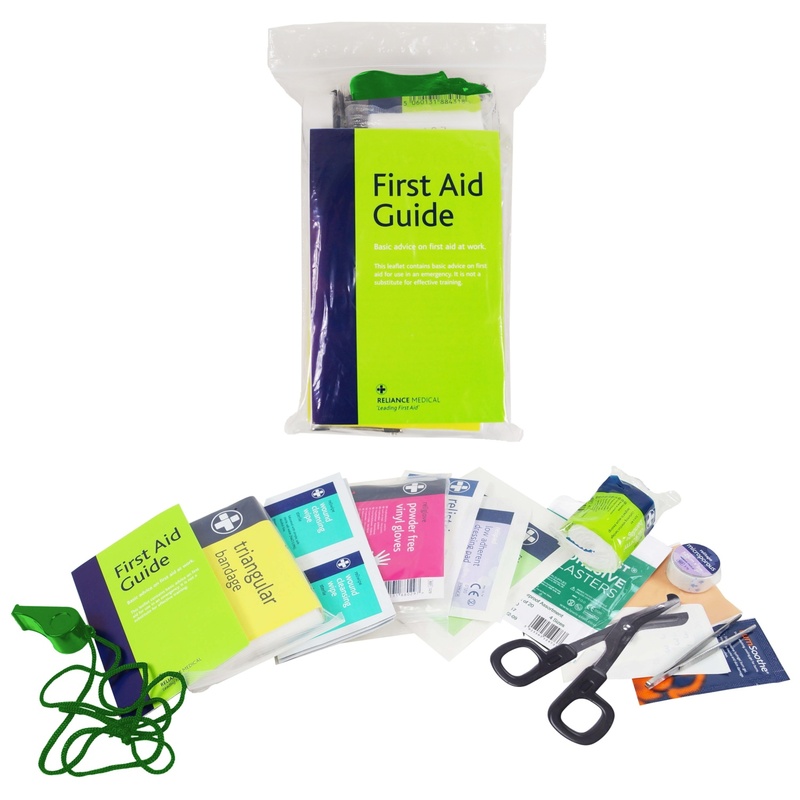 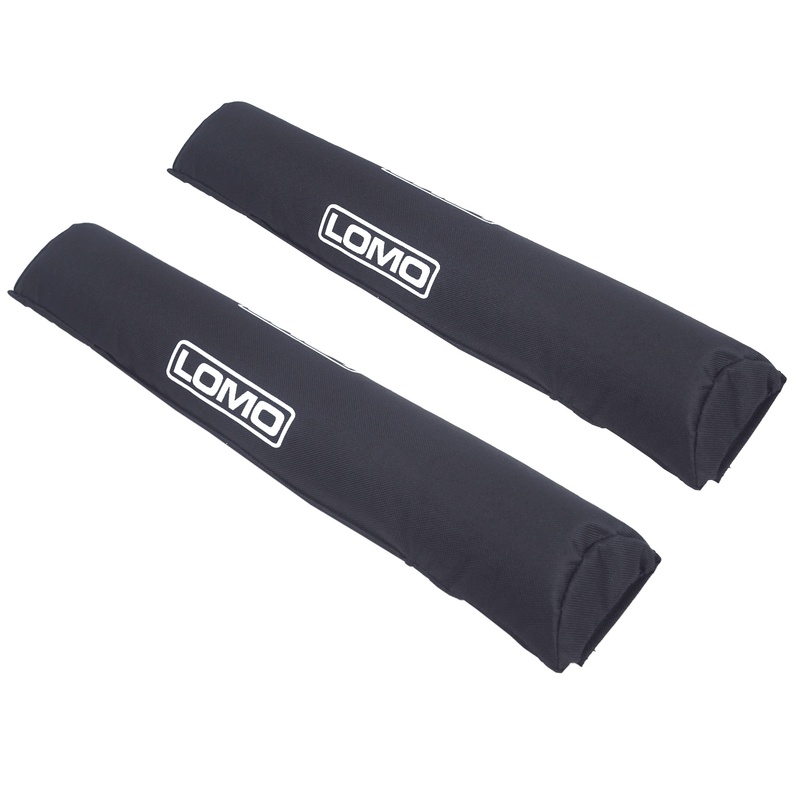 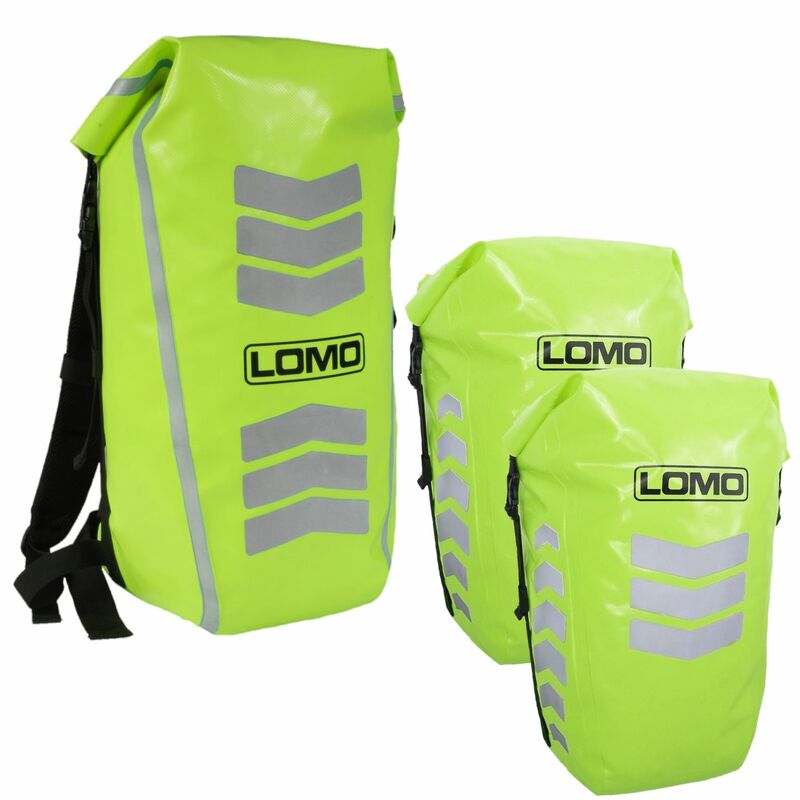 These products are made from high visibility waterproof PVC material and feature RF welded seams that will keep your gear dry in heavy rain whilst also getting you seen, at the same time! 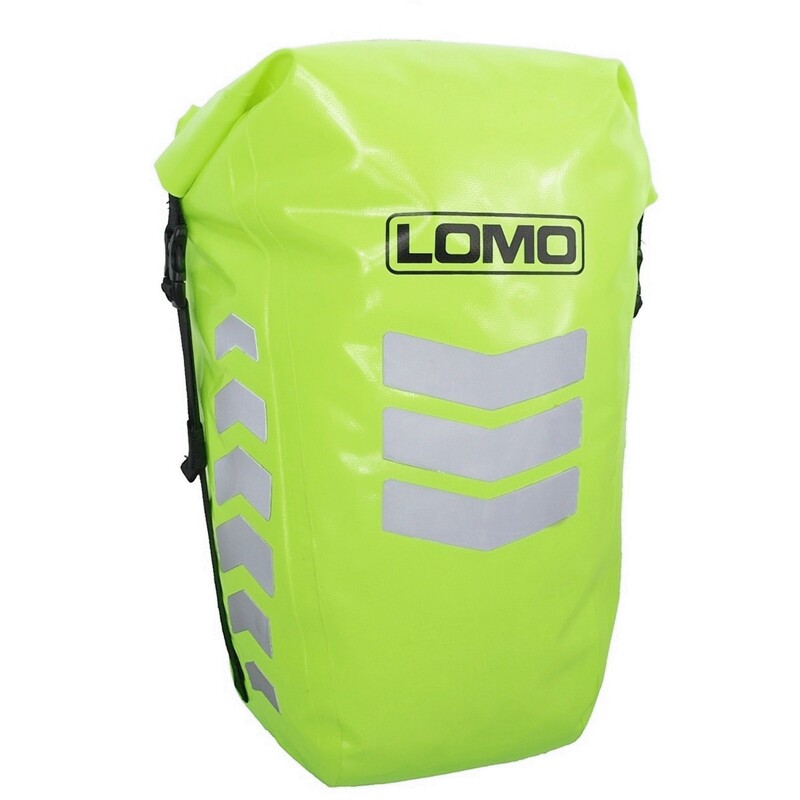 Our waterproof bike bags are aimed at cyclists that wish to be more easily seen by other road users as they are made from hi viz fluorescent yellow PVC material and have multiple retro reflective panels on the front and sides of the bags. 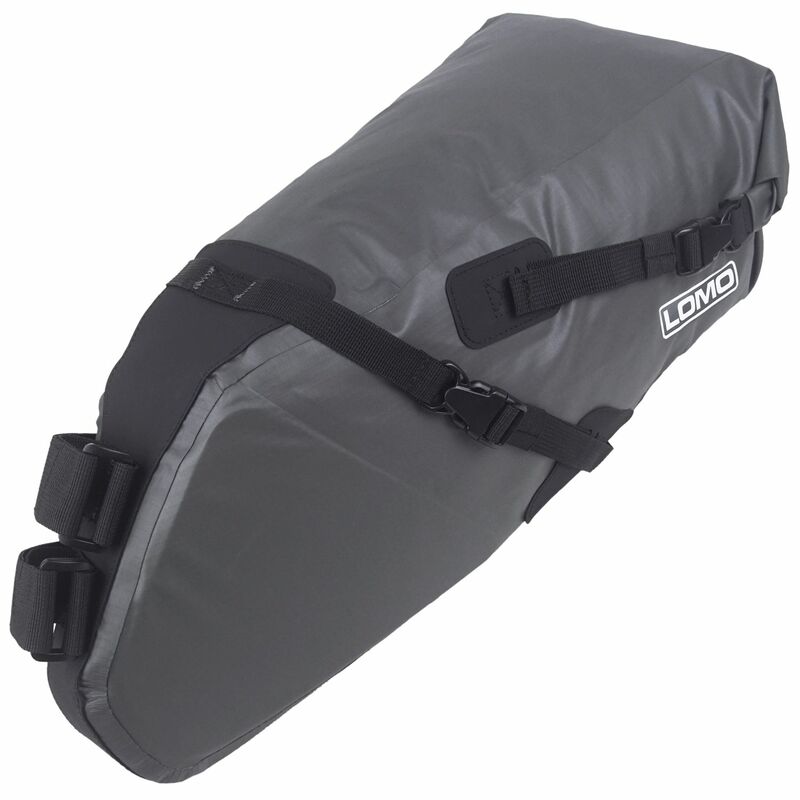 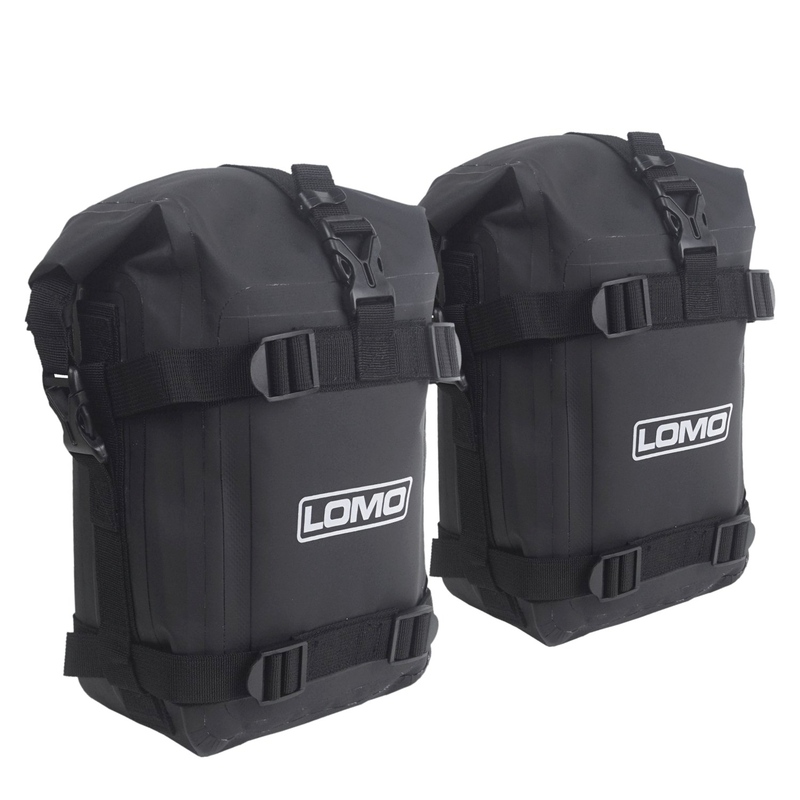 Unlike many other cycling bags, our products do not require a separate cover to keep your gear dry. 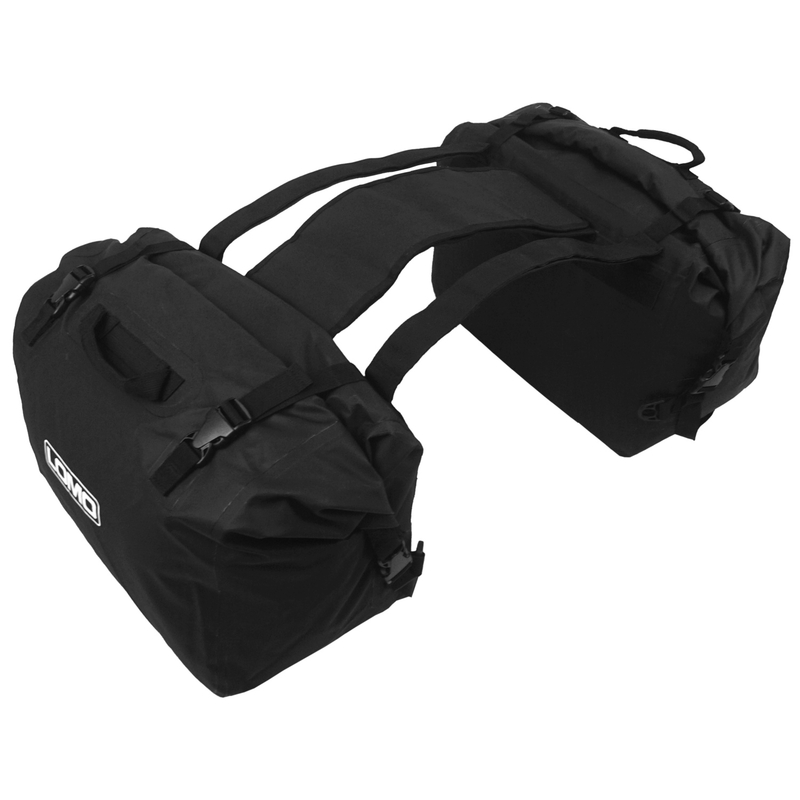 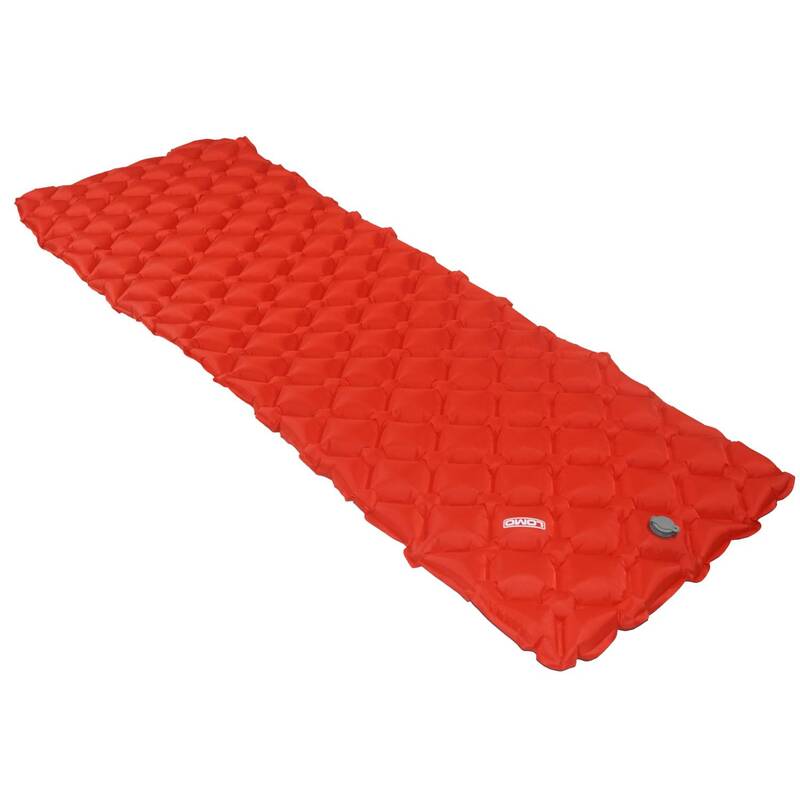 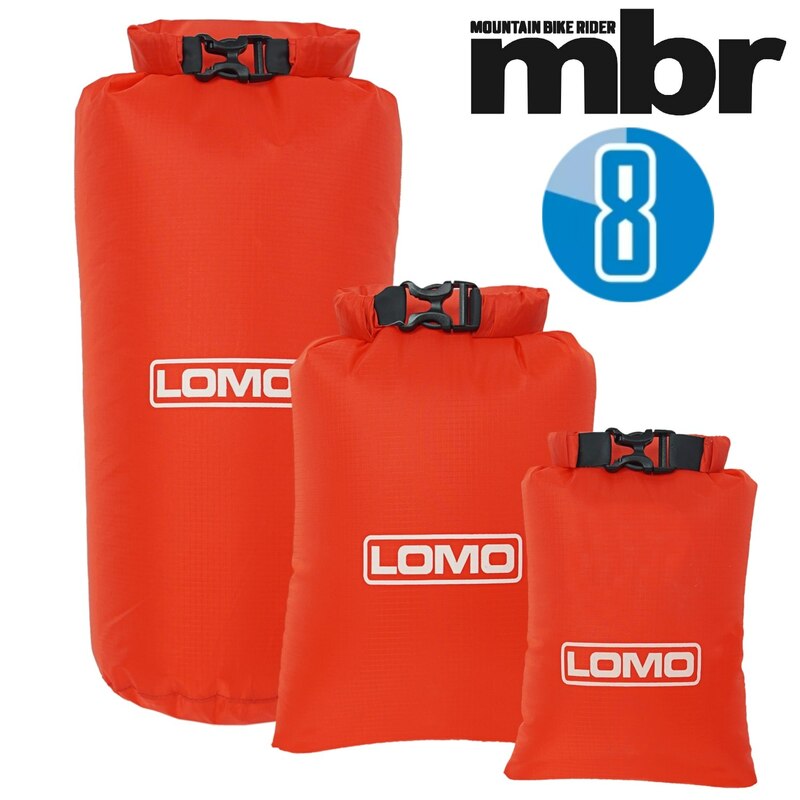 Instead, the entire bag is a dry bag and features a roll down closure with RF welded seams. 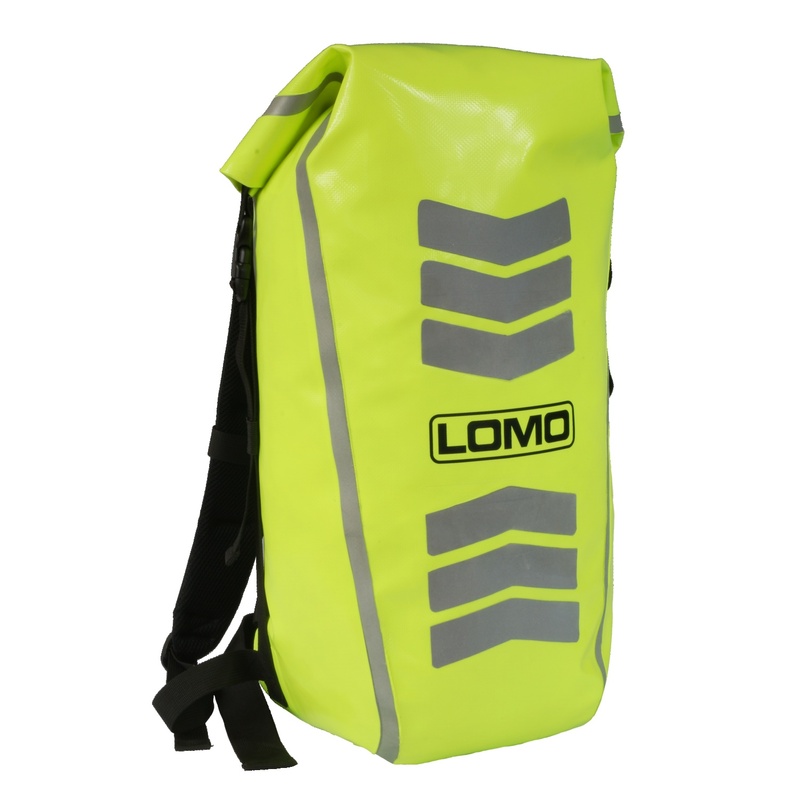 These features make a completely watertight bag that will protect its contents from driving rain, even when moving at speed. 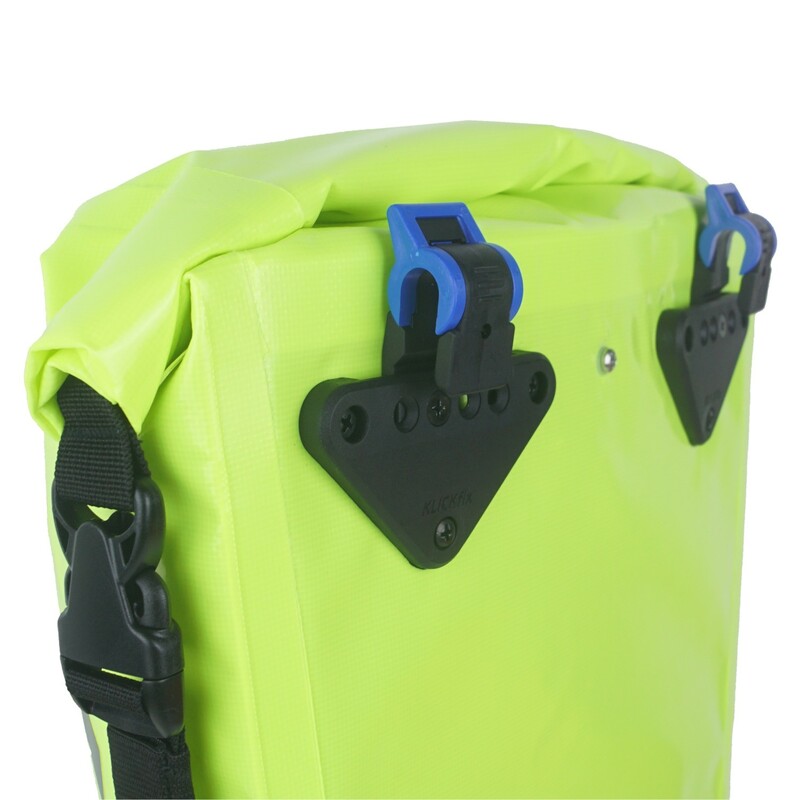 The bike panniers feature the Rixen and Kaul Twist Hook system to keep the pannier attached to your bike rack. 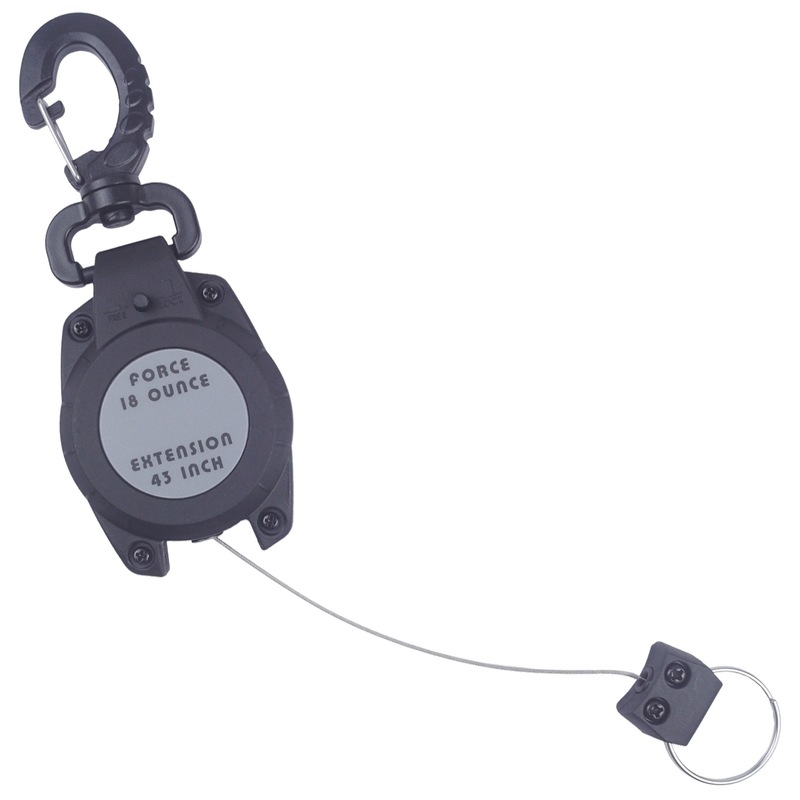 This hook system is suitable for pannier rails up to 12mm in diameter. 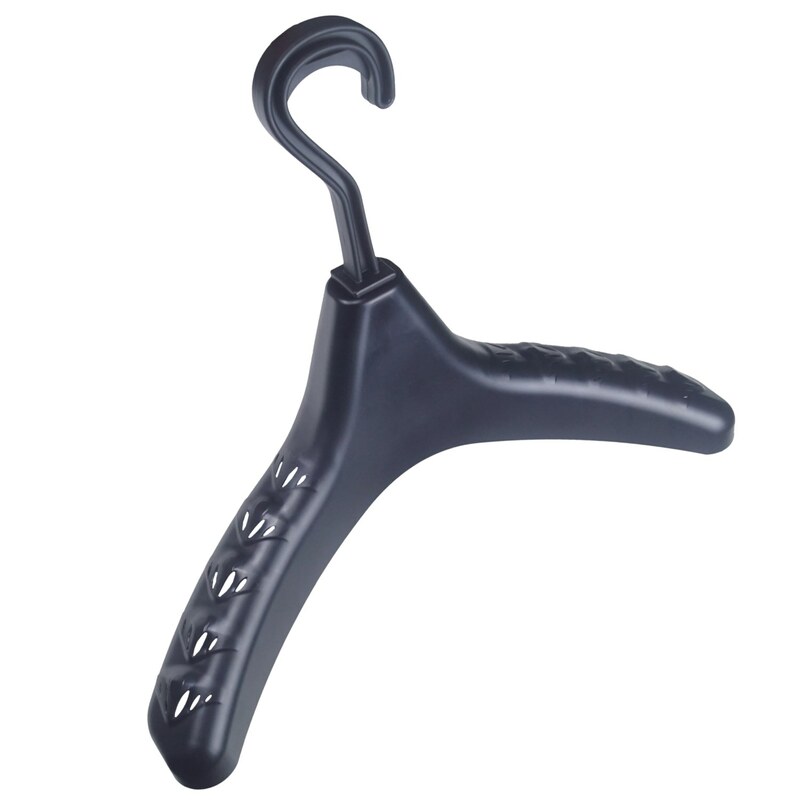 You should not try to fit it to racks larger / thicker than this. 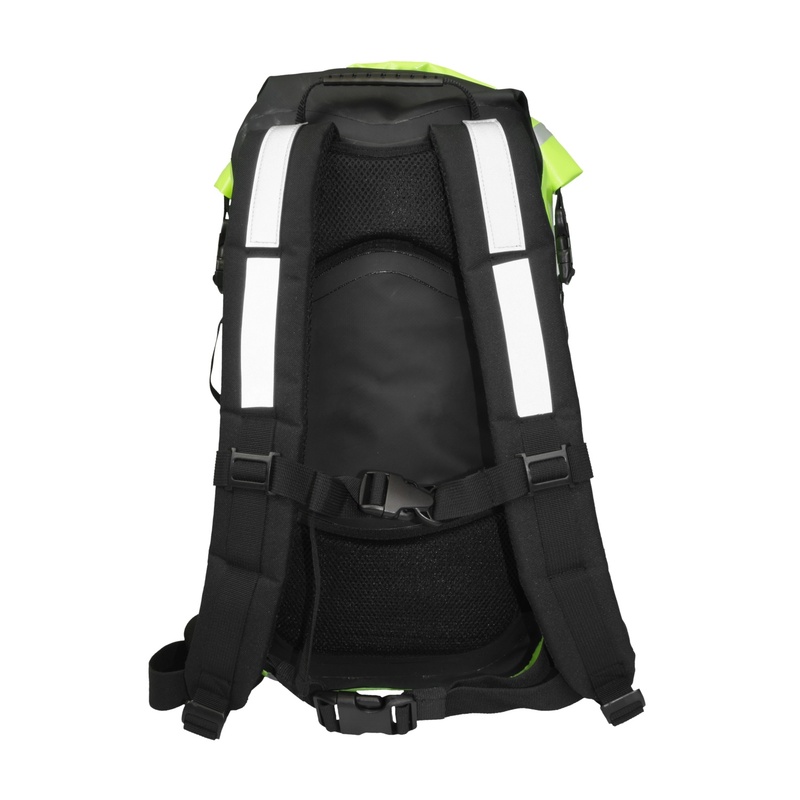 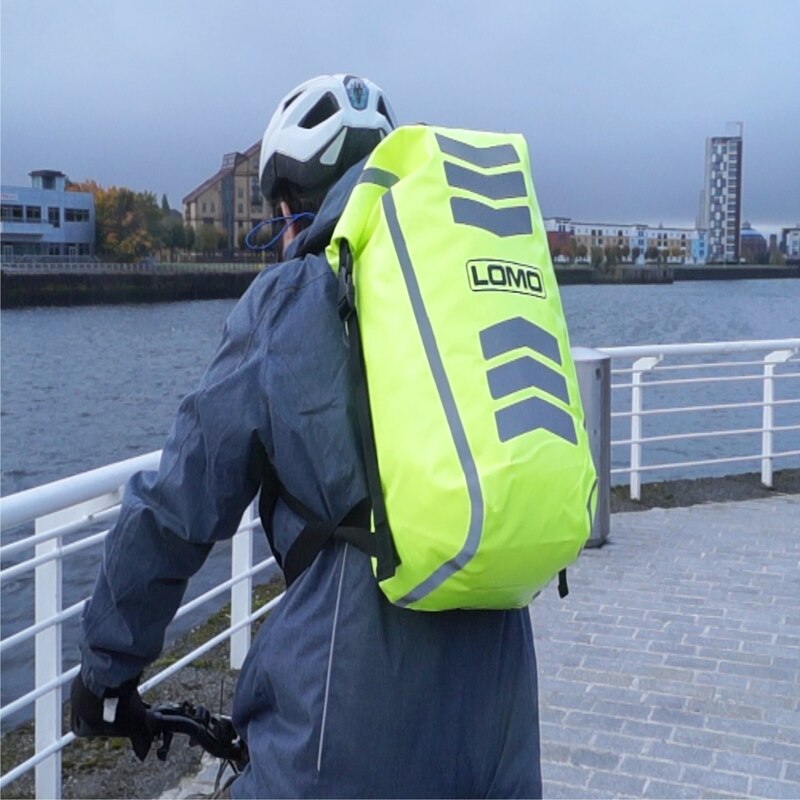 The 30L High Visibility Rucksack is ideal for cyclists who commute and wish to be more easily seen by other road users while keeping their gear dry. 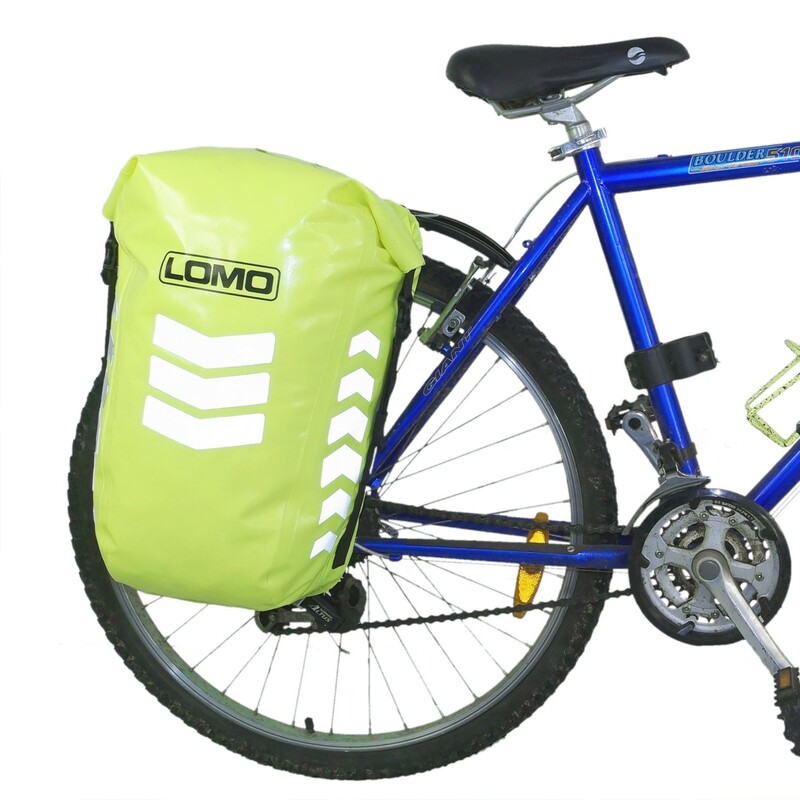 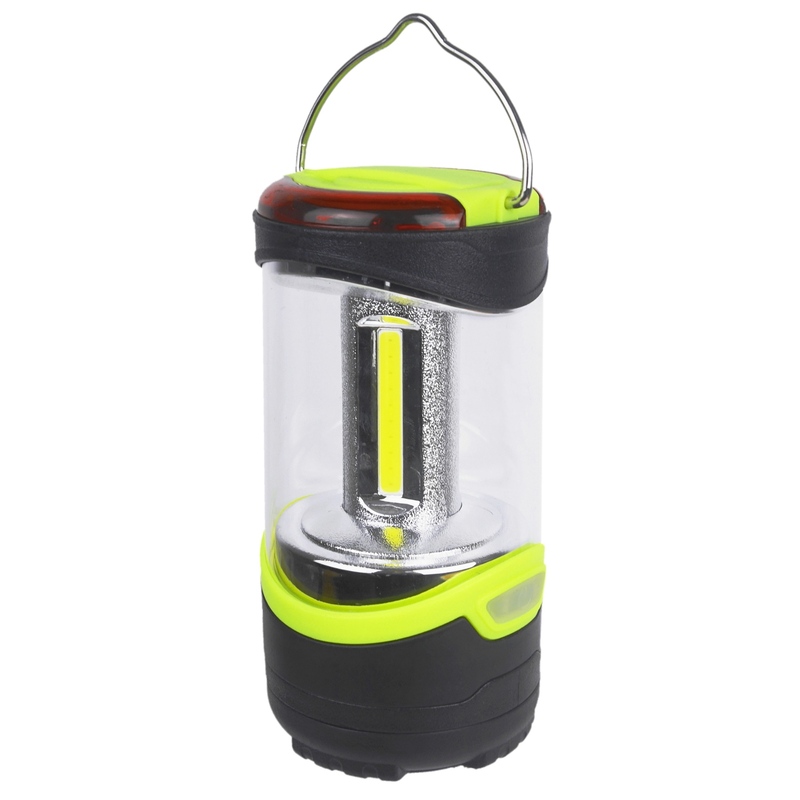 This is a great value pack containing 1x 30L hi vis rucksack and 2x hi viz pannier dry bags.